Tools for Enhancing Assessment Literacy for Teachers of EAL (TEAL) is an online resource that brings together a range of tools, strategies and assessment advice for teachers of EAL learners in P – 10. Putting TEAL into Practice is designed to build on and enhance the capacity of schools to teach, assess and report on the progress of EAL students against the framework of the EAL Continuum. 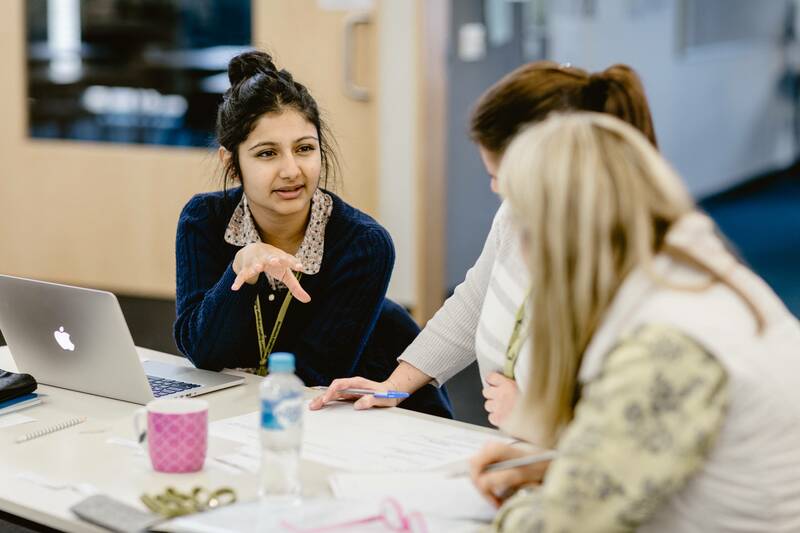 It is recommended that teams of up to three people attend in order to develop and implement a whole school approach to the teaching and assessment of EAL students. TEAL was developed by the University of New South Wales for the Victorian Department of Education and Training (DET), Independent Schools Victoria (ISV) and the Catholic Education Commission of Victoria (CECV). To book, email esl@edumail.vic.gov.au or phone 9637 2131.